BalloonSat is our high altitude weather ballooning program. 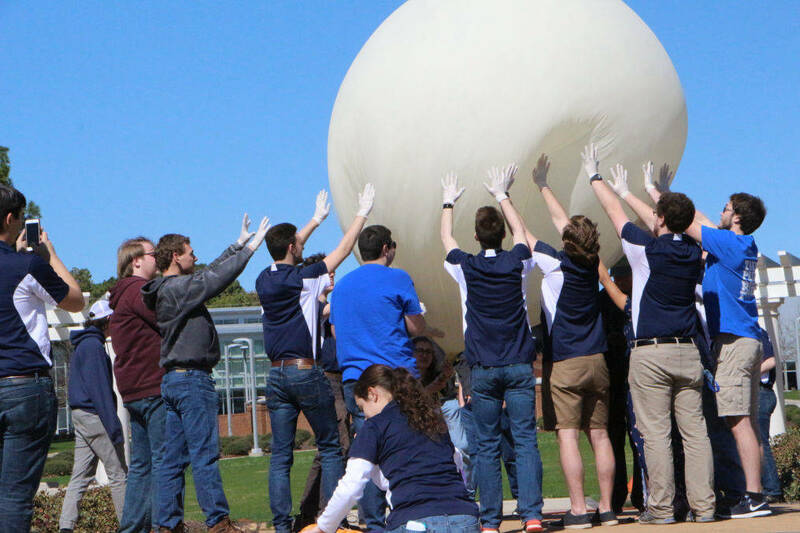 Using weather balloons, we are able to conduct atmospheric experiments, evaluate communication hardware, and test components against extreme temperatures. BalloonSat is also a vehicle for outreach, flying payloads with local schools and organizations. Rainbow Horizons is a high-altitude ballooning atmospheric observation project. The goal of the project is to observe absorption lines in the solar spectrum caused by the presence of oxygen, ozone, and water vapor in Earth’s atmosphere and investigate how their concentrations change with respect to altitude. 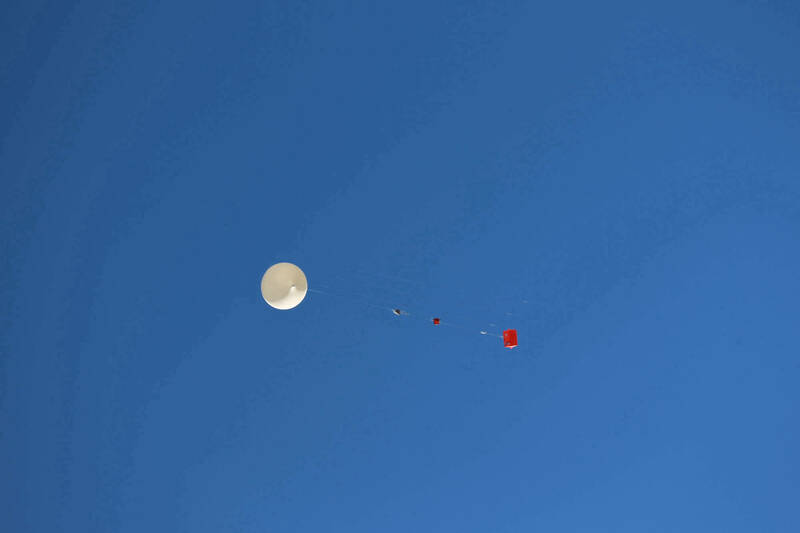 The Ram-Air Parafoil Targeted Object Return (RAPTOR) system is a payload designed for the simplification of high-altitude balloon payload recovery. The objective of the project is to minimize recovery costs for any high-altitude ballooning flight through autonomous targeted landings. RAPTOR is a low-cost, low-weight addition to any payload line, utilizing basic control algorithms, electronics, and commercially available parafoils. SABER is a suborbital launch system designed to lift small payloads to an altitude of over 100km. The vehicle concept uses a balloon gondola to hoist the rocket upwards of 28km where the lower density allows more efficient use of commercial propellant. The rocket itself uses commercial off the shelf components and motors, while the balloon systems are manufactured in-house. Our first test flight is scheduled for the summer of 2019.